Welcome! The dental professionals at Al Raed Dental Center are pleased to welcome you to our practice. Our web site loaded with valuable information about dentistry and dental problems and treatments. We have doctors and other professionals who are qualified, experienced and caring. 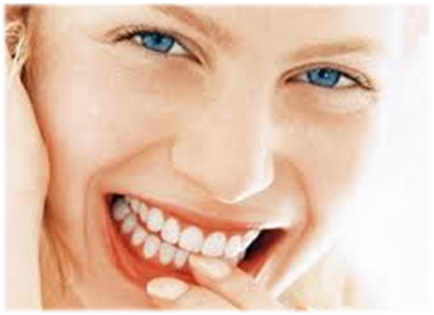 We, at Al Raed Dental Center, are your partners in keeping your smile healthy and aesthetically pleasing. We are committed in providing healthy smiles for our patients. Our professional staff is dedicated to providing the highest level of care. Because we are dentist owned, we are patient driven. This means we can focus more on providing excellent care and less on the bottom line. Our doctors maintain proficiency in the latest technologies and techniques in cosmetic dentistry, including veneers, implants, braces and laser whitening techniques. You get state-of-the art treatment from experienced doctors you can trust..
We offer comprehensive dentistry in a comfortable and relaxed setting. We use state of the art sterilization procedures for the protection of our patients. Find out more about our practice on these web pages and then give us a call to learn how we can help you achieve the open, satisfying smile you dream of. For more information, please contact us. Our priority is to ensure your comfort and convenience, below is the information you need about our hours, location, appointment scheduling.